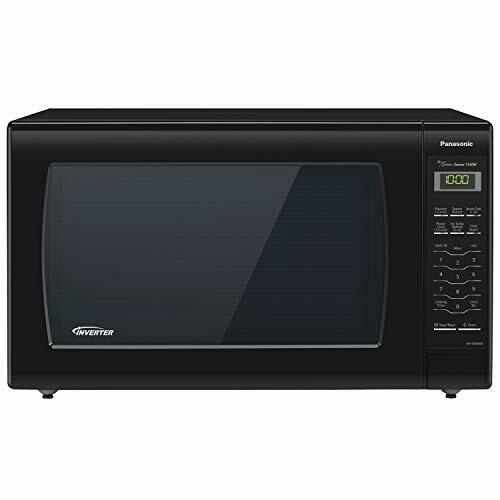 Almost every home on earth has a microwave oven; it is an undeniably convenient piece of equipment that most of us cannot live without especially because of lifestyles becoming so busy and such a rush. But despite the excellent safety track record of microwaves and all their advantages and uses many people still have doubts about the health benefits of a microwave oven. 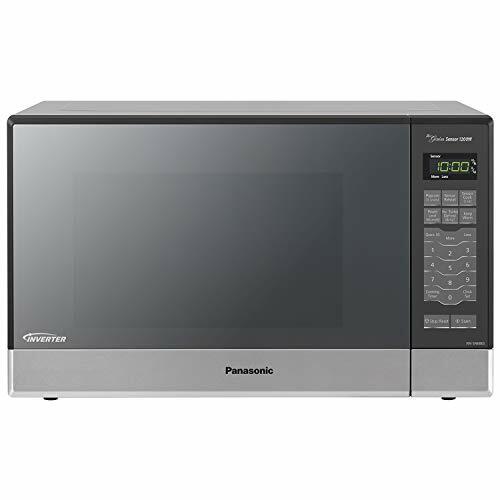 This article on pros and cons of microwave cooking will help to update your knowledge on health issues of using microwave oven and would make you to take a right decision whether use a microwave or not. Understanding how a microwave works may answer your questions about the pros and cons of microwave cooking. A microwave uses waves of energy just a bit shorter than that of a radio wave to cook food. Microwaves causes molecules in food to vibrate quickly and build up thermal energy, nutrients break down when they are exposed to heat, especially Vitamin C. Microwave cooking is so fast that most nutrients are exposed to the heat for such a short time that nutrients and vitamin C are better preserved in a Microwave than in another piece of cooking equipment. Using water or liquid to cook vegetables also robs them of much needed nutrients. The best way to cook vegetables and food overall is to use the smallest amount of liquid or water and cook for the shortest time period to preserve the most nutrients, especially Vitamin C.
The biggest advantage of microwaves is their convenience. 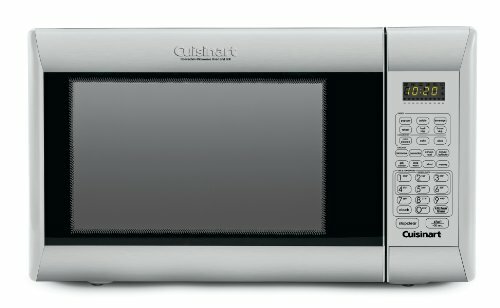 Microwaves cook and heat food at the touch of a button in no time at all with no mess and no fuss. A microwave is much easier to clean and more hygienic to use. 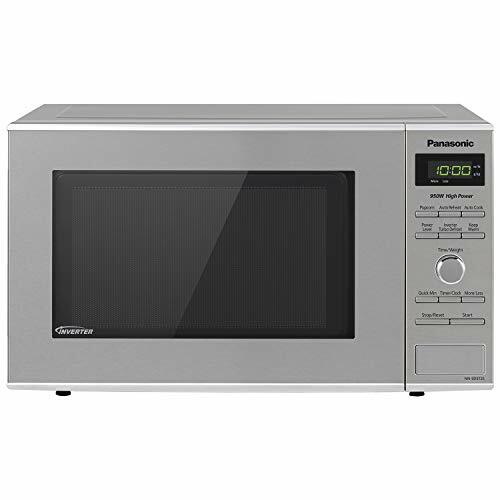 Microwave cooking in some cases retains much more Nutrients in vegetables than for example cooking vegetables in a pan or boiling them, because a microwave uses little time to cook or heat and water is not required. 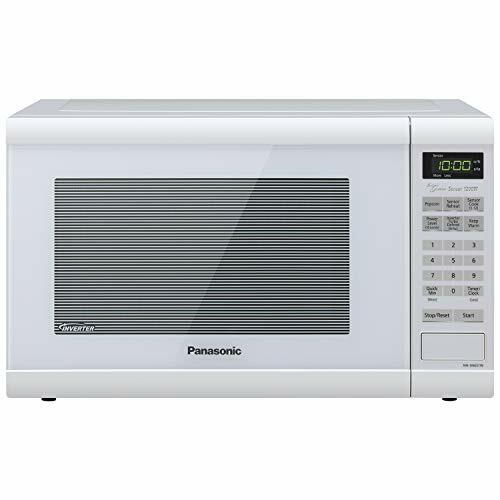 ​Microwaves are very convenient and easy to use, they take up little space and the work very fast and effectively, so a microwave is perfect if you have a very busy lifestyle and little time for cooking. You can easily burn yourself by handling very hot food from the microwave. 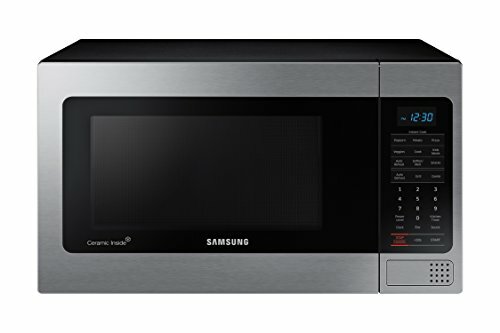 The Microwave has a unique way of cooking food; most foods can heat up unevenly and explode. Water in the Microwave will be super-heated without the water actually boiling, but as soon as you put something, for example a tea bag in the water the water will suddenly start boiling. 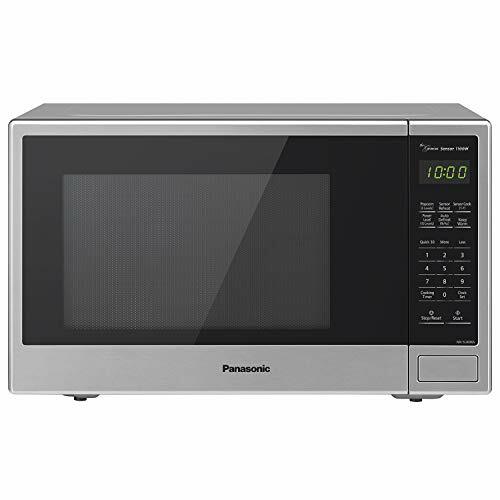 Microwaves have a tendency of not cooking or heating food evenly, the outside of the food will be cooked or heated and the inside will still be raw or uncooked. In some cases food containing bacteria may cause health issues because the heat from the microwave did not penetrate deeply enough into the food to kill the microorganisms. Although there has been no definitive data to prove it, research has been done on microwaves to see if the radiation that a microwave uses can alter the makeup of food in a way that it becomes toxic. Radiation in itself is dangerous. The radiation emitted by microwaves is not enough to cause damage to human tissue when you are in contact with a microwave. There is also said to be small amounts of radiation leaking from Microwaves. Even though there have been no reported cases of radiation poisoning through use of a microwave it is still advised not to put your face or hands close to a microwave while it is on. ​Plastics heated in the microwave can release very high amounts of Bisphenol A, (BPA) which is believed to be a very harmful substance. Heating food in the Microwave can strip food of much of its nutritional value. This is still debatable as with some research it is believed that microwaving food destroys less nutrients because of the shorter cooking or heating times. It is not recommended to microwave breast milk, baby formula or baby food because it destroys the nutrients and live cultures that are required for a baby for normal growth. The health benefits of Vitamin B-12 are also instantly refuted when food containing the vitamin is heated in a Microwave. Foods containing Vitamin B-12 are, Pork, beef and milk. In conclusion, there is not much proven research to correctly state that Microwaving food is hazardous to your health although microwaving food does take away some of the nutrients and it does have a serious effect on foods such as milk and breast milk. Microwaving your food may not be the most healthy or safest option but it is most certainly the most convenient and least time consuming way. Are u still interested to buy a microwave oven to decorate your modern kitchen with the a microwave oven. 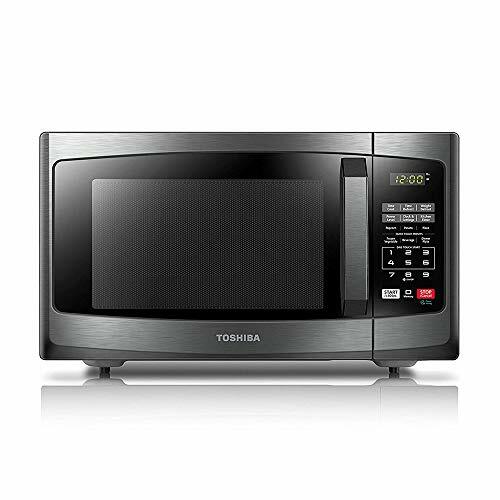 If yes, then read our best convection microwave ovens now. 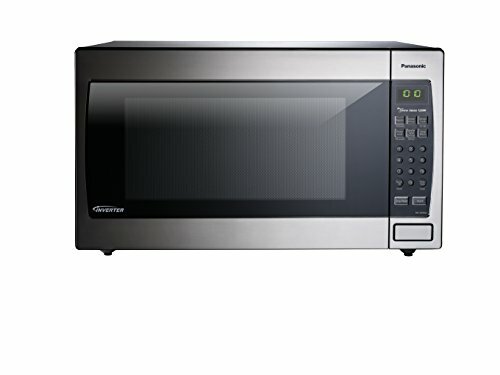 Or read microwave reviews to explore all our best microwave reviews.